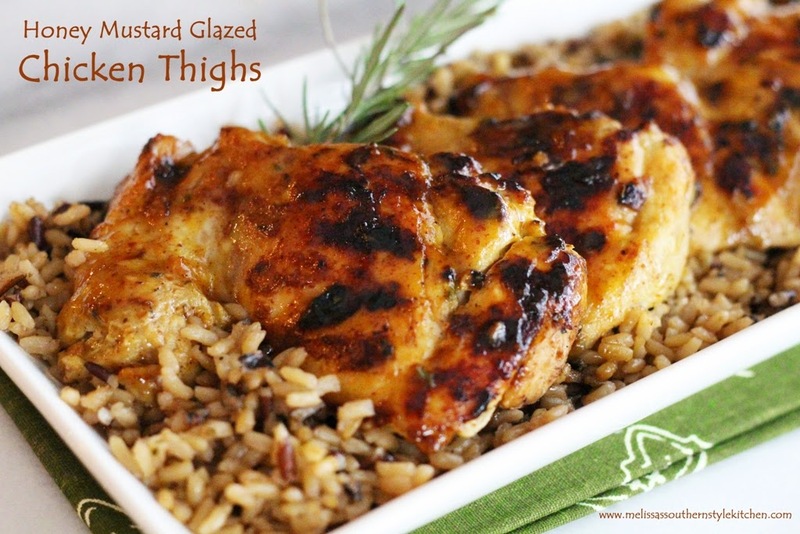 Chicken thighs are my new favorite protein right now! And it seems like the more people I talk to, the more I’m learning I’m not alone. 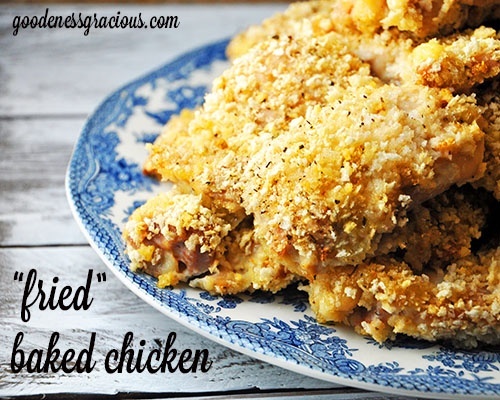 Are we just over dry, blah chicken breasts? 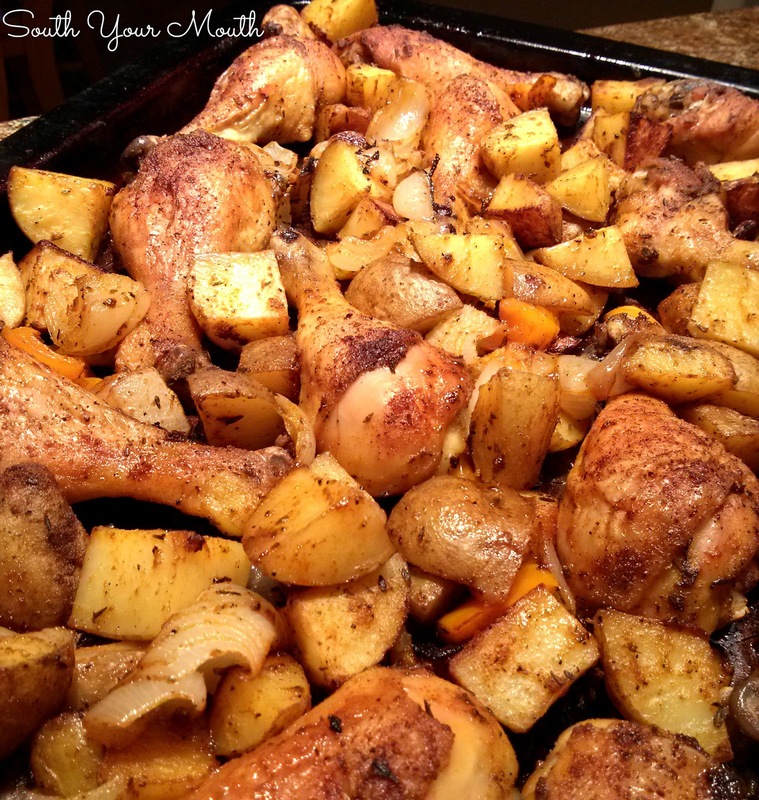 Don’t get me wrong, breasts are good for when you’re mixing the chicken with other stuff (casseroles, soups & stews, salads, etc.) but as far as being the star of the show? 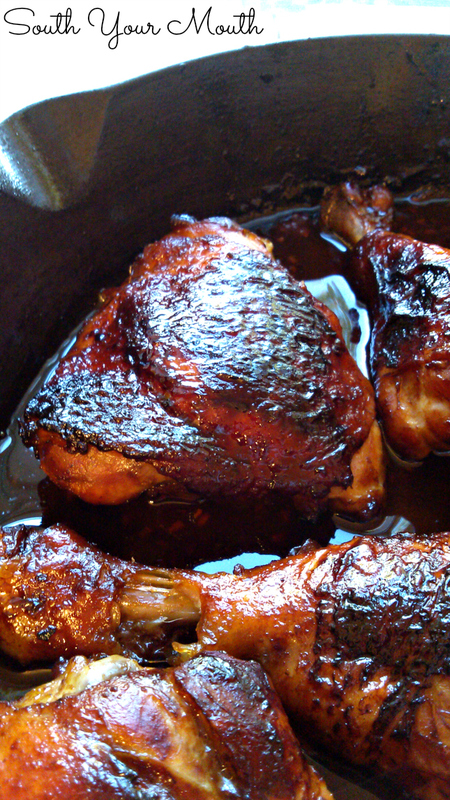 I think chicken thighs are where the flavor’s at. And it’s almost impossible to dry them out or overcook them. 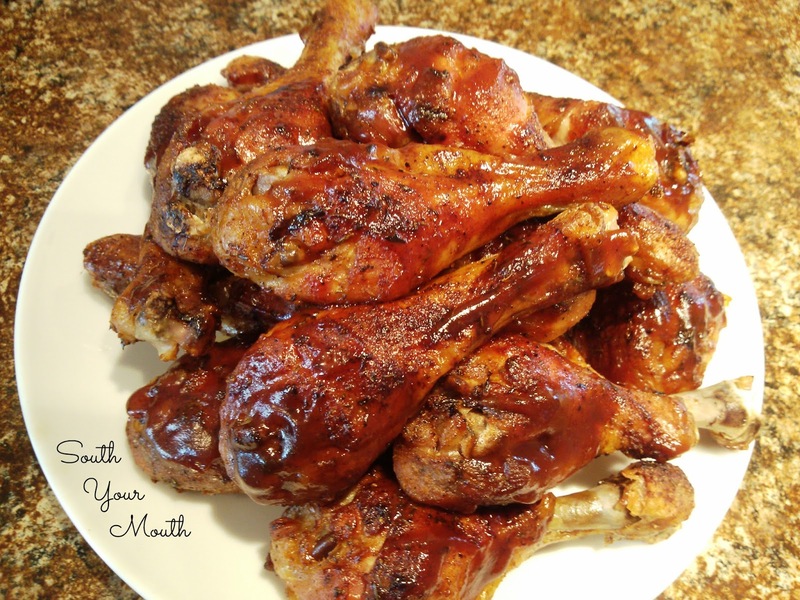 The last few recipes I've created made specifically for thighs have gotten lots of comments and emails from folks who were thankful to have more dark meat recipes to choose from so I thought I’d reach out to some of my favorite food blogs and put together this collection! Be sure to stop by these blogs and give them some love for helping out with this collection! 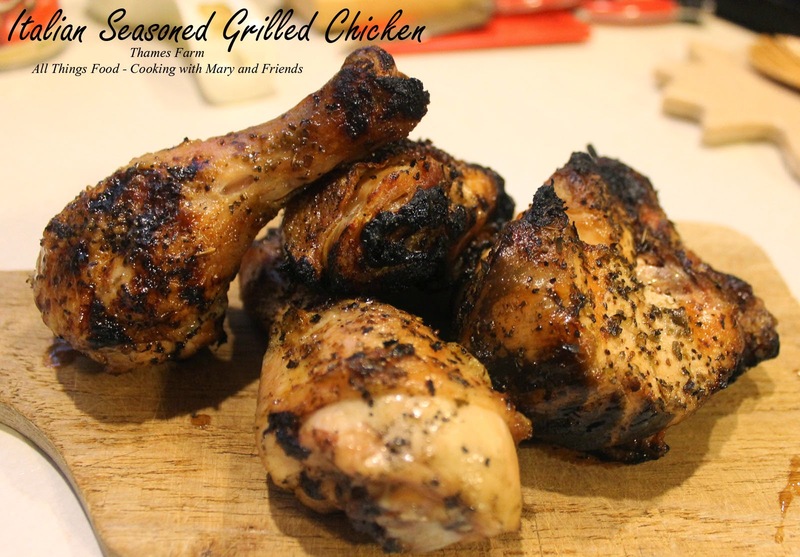 All of the following recipes were made for chicken thighs and/or legs (almost all recipes for legs and thighs are interchangeable). 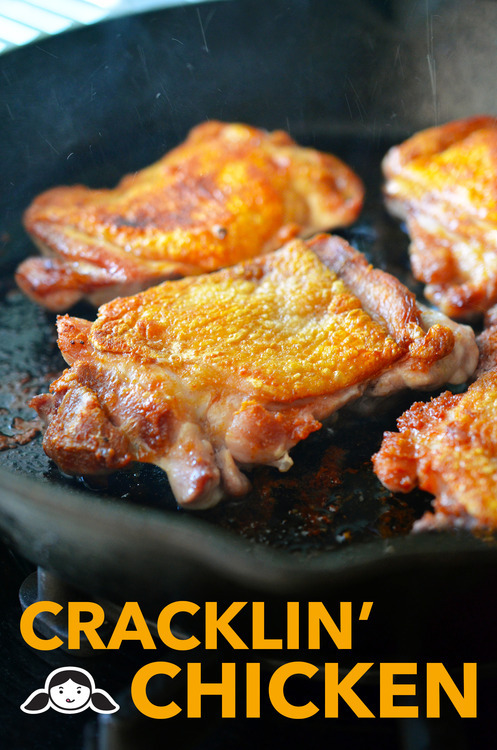 And for the love of Foghorn Leghorn, please don't substitute boneless, skinless chicken breasts for these recipes. 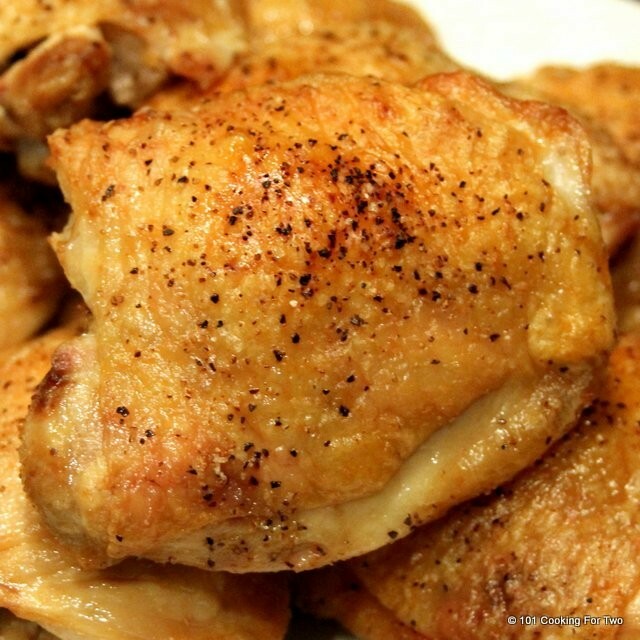 Dark meat - particularly bone-in, skin-on pieces - cook totally different than boneless, skinless chicken breasts. 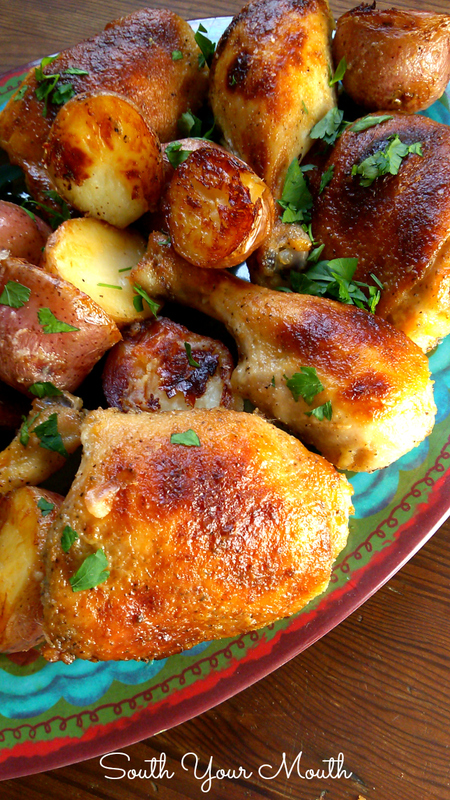 Here are a few recipes made with legs that can TOTALLY be made using chicken thighs too! 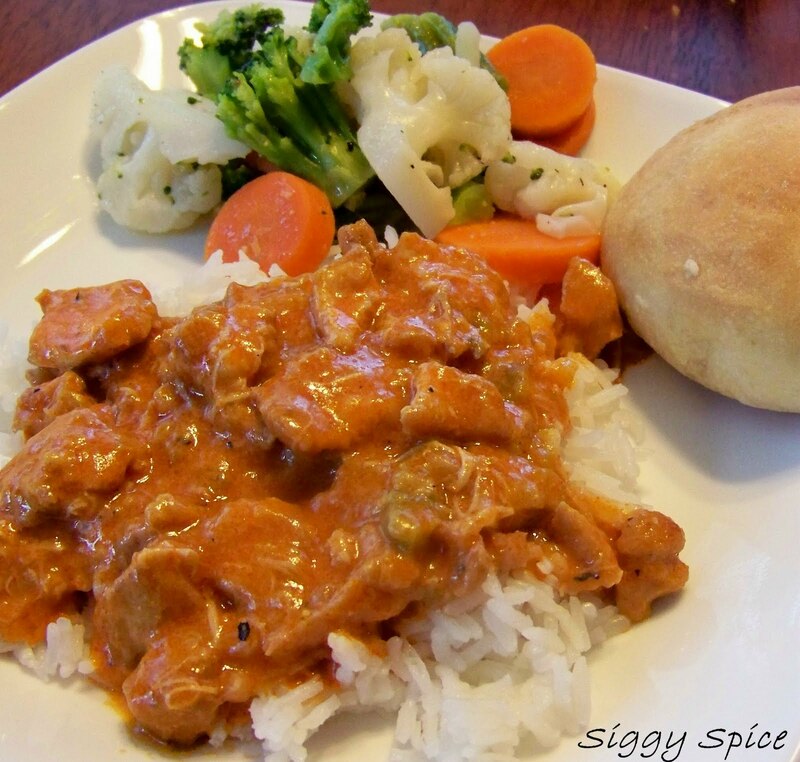 And here's a bonus recipe! 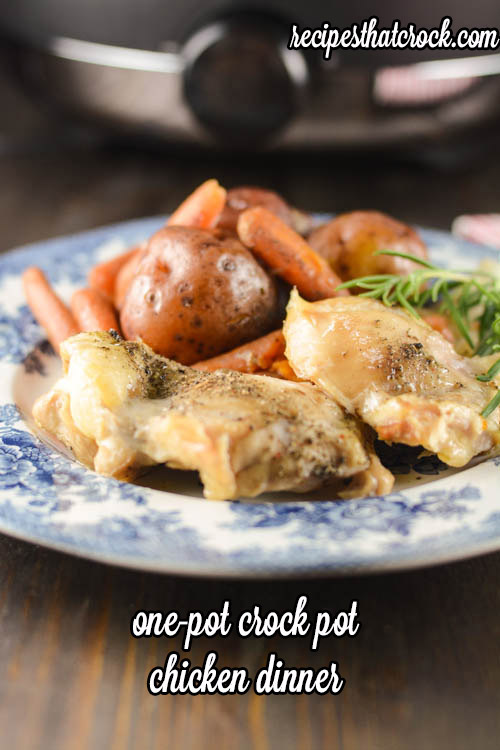 This one is for a whole chicken but could totally be used to for thighs only! This is an amazing collection Mandy - thanks so much for including Deep South Dish!! I love thighs - legs & thighs are my favorite pieces actually & I use them quite a bit. I have another recipe coming this week in fact! Checking out ALL of these recipe for sure - thanks again!! Thanks for the collection of tasty-sounding recipes. Many will be gracing our dinner table soon! What a treasure trove you have offered up here. 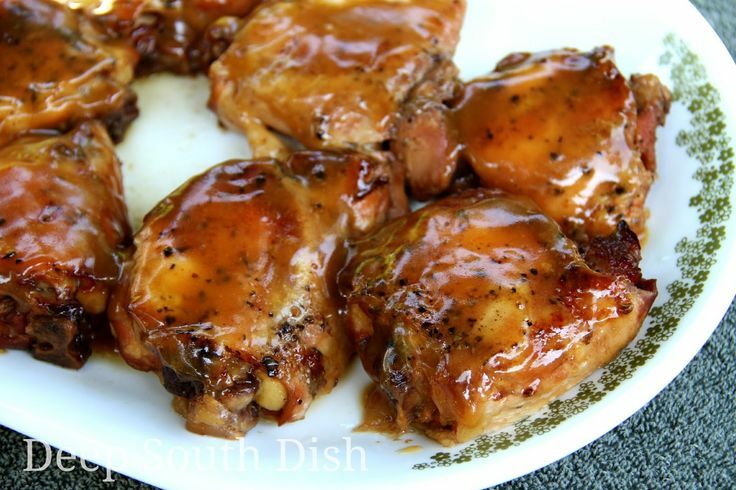 We love chicken thighs here, so good and inexpensive to boot. 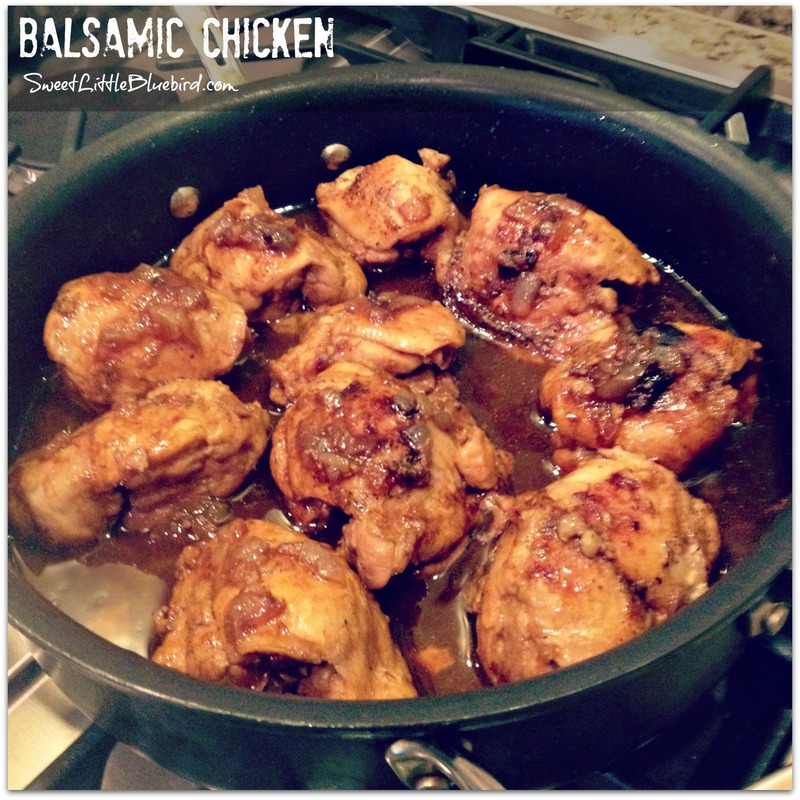 I make them at least once a week and am always on the look out for new recipes. Will be making every one of these recipes. 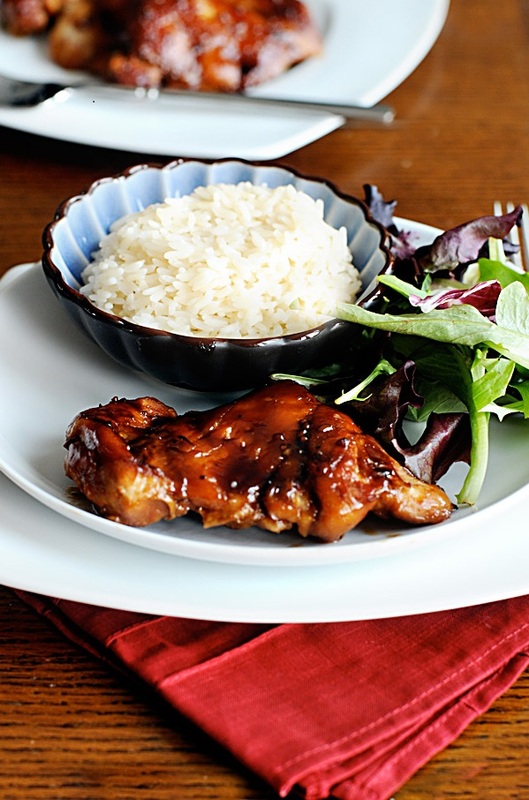 Thanks so much for you hard work in rounding these recipes up. Have a great week. 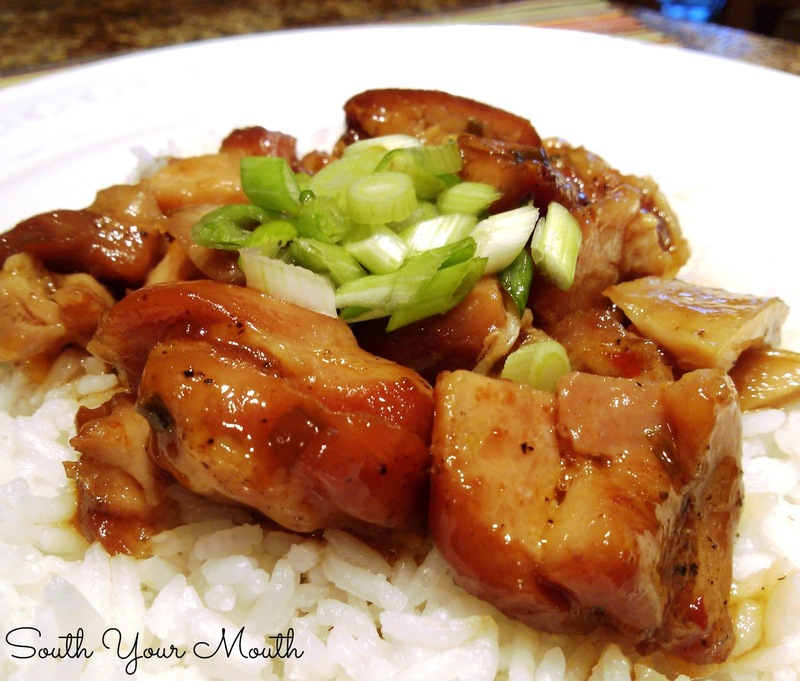 So happy to have all these oh, so yummy chicken recipes. I love the thighs. We have chicken for dinner 3 times a week. 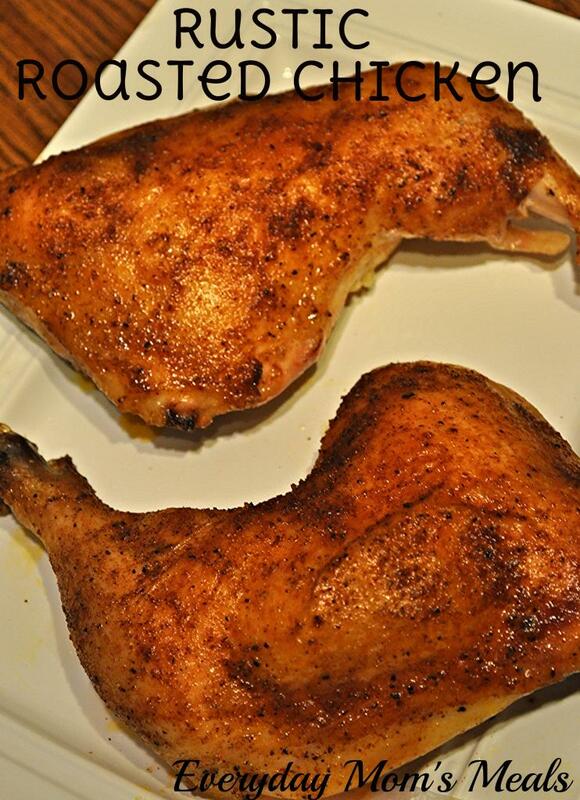 Love chicken, specially thighs. Thank you so much for these yummies.